Product kits in Shopify are inseparable from serious business management. The bigger your business gets, the more product kits it requires. Though the more kits there are, the harder the stock management process gets. In order to accommodate this need, every business should use Multiorders inventory management software. Without having this software your business could suffer from huge losses when overselling occurs. This can happen due to various reasons, such as a sudden spike in sales or human error. However, using Multiorders reduces this to the minimum and automatic updates can save plenty of time. This way, you can dedicate the saved time to more important processes than double checking the available stock. 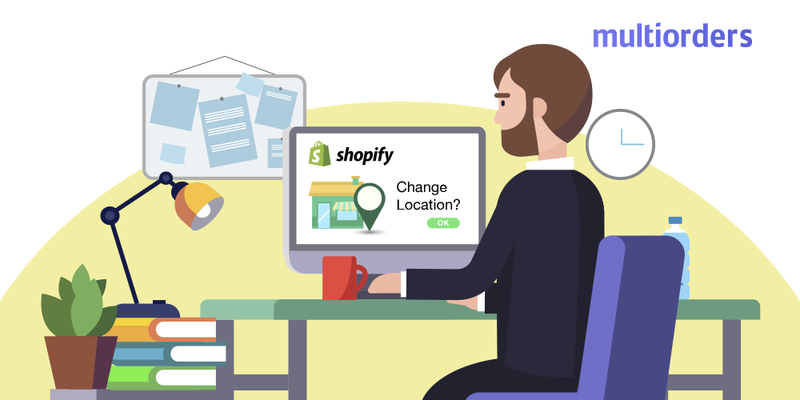 What Is Shopify Product Kitting? Product kitting is also known as product bundling. In some software solutions product kits have less control over them than the product bundles. With Multiorders they are synonyms and serve the same purpose - to help you sell more with less effort. In reality, they are equally simple to create. 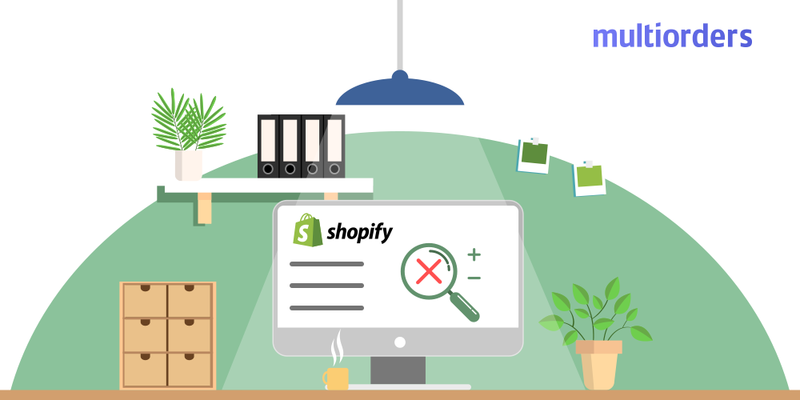 Product kits in Shopify can be used to control stock levels of products that you sell together as sets and separately at the same time. For instance, if your store sells aquariums as separate products, you may notice that customers also buy artificial plants with them. Consequently, you create a product kit which contains a certain aquarium plus artificial plants. Usually, this product kit should come with a discount. It is a win-win situation for everyone. When you create a product kit in Multiorders, the software reacts to both sales - aquariums and artificial plants as separate products and together as a product kit. Therefore it updates the stock accordingly and reduces the chance of overselling to a minimum. If there are no more artificial plants in stock, the product kit will also be shown as out of stock. Creating a product kit in Multiorders is really simple. You just need to click on the product that will act as your kit. Afterwards, click Bundle on the top right of the screen. In the new window that opens either find the components in the list or search for them by SKU or product name. Click Add next to every item that should be in the kit and click Bundle at the bottom right. You have now created a new product kit for your Shopify store. For straightforward kit management go to the Bundled section, under the Orders tab. All the kits will be put there after configuration. After clicking on the kit name, a new window that contains every detail about it will open. There, it is possible to change the kit formation, add or remove products, change quantities and edit any other details. 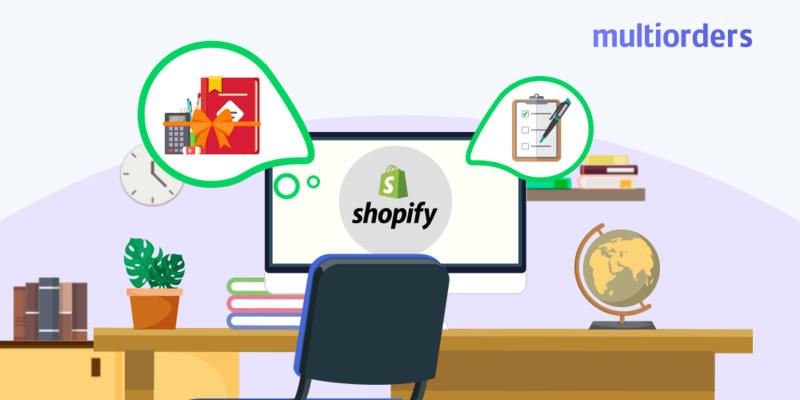 Managing product kits in Shopify has never been so easy before. The only thing your business was missing was Multiorders inventory management software. 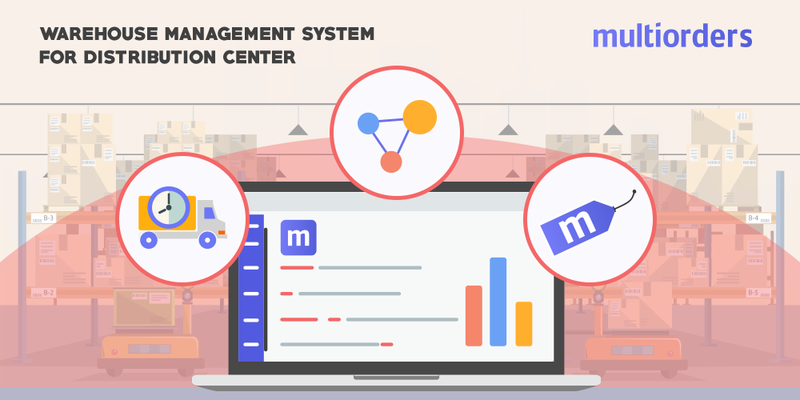 This software can help generate more profit by making the management processes easier. 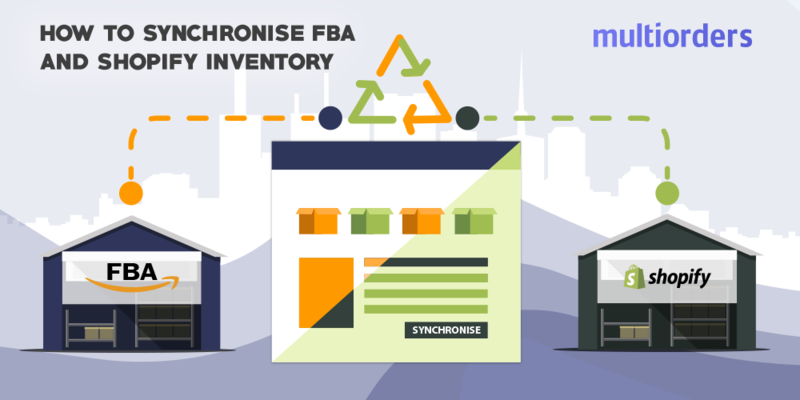 GUIDE: How To Synchronise FBA And Shopify Inventory?